For those forum owners who encourage users to upload files for sharing. 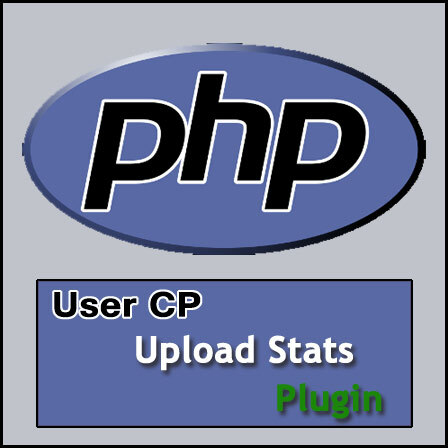 The stats show the thread, forum, downloads per attachment on UserCP. You can specify which attachment types to include in the stats in the Admin CP.